Written by Charles on November 22, 2017 in Blog. Who doesn’t love reading and learning about Hawaii? Thanks to blogs, we have a healthy handful of locally-produced content that showcase the many colorful perspectives from our Islands. Perhaps one of the finest Hawaii-based blogs in existence, Unreal Hawaii by David Chatsuthiphan features expansive, delicately-captioned photos of nature and adventure scenes across the Islands. 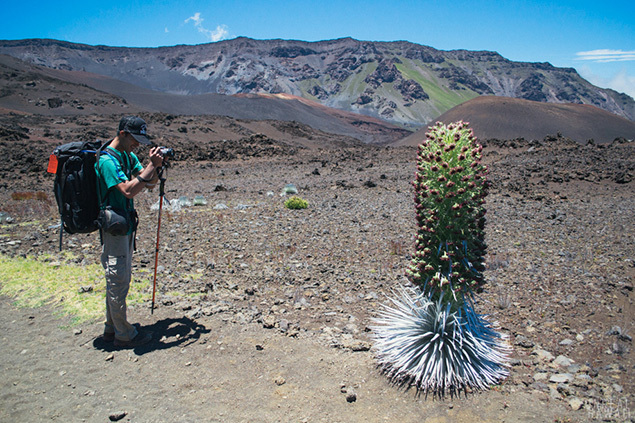 David’s posts are like exquisite mini-vacations into fascinating worlds, such as his 3-part series about hiking Haleakala, a weekend in Lanai (which is easily accessible from Maui) and a glimpse into Hawaii’s farm-to-table movement. Another Hawaii adventure blog, but with a little more variation such as hotel and dining experiences, product reviews, travel tips, beaches and interviews — with plenty of hiking thrown in. For us Maui lovers, try Hiking The Ohai Loop And Overlook Trail Off Of Kahekili Highway On Maui’s North Shore, Southern Maui’s La Perouse Bay (Keoneoio Bay) and How To Prepare For Your Haleakala Backpacking Trip. The name really does say it all. 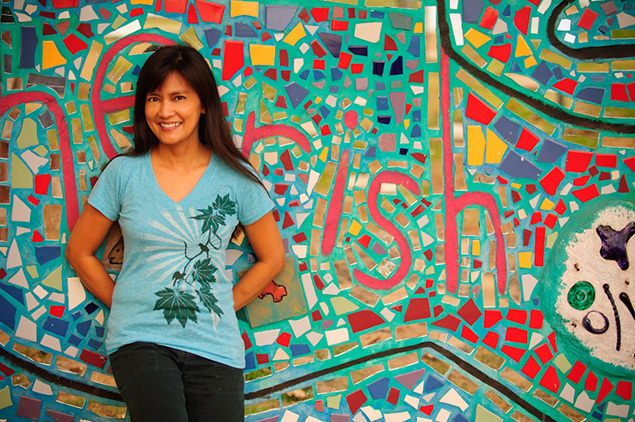 “Maui Mama” Liza Pierce has been “talking story, sharing aloha” on her A Maui Blog since 2006. She shares her own perspective on all things Maui, including local tips for visitors, cool places to visit, regional events, and candid reflections on her own life. All good by us! 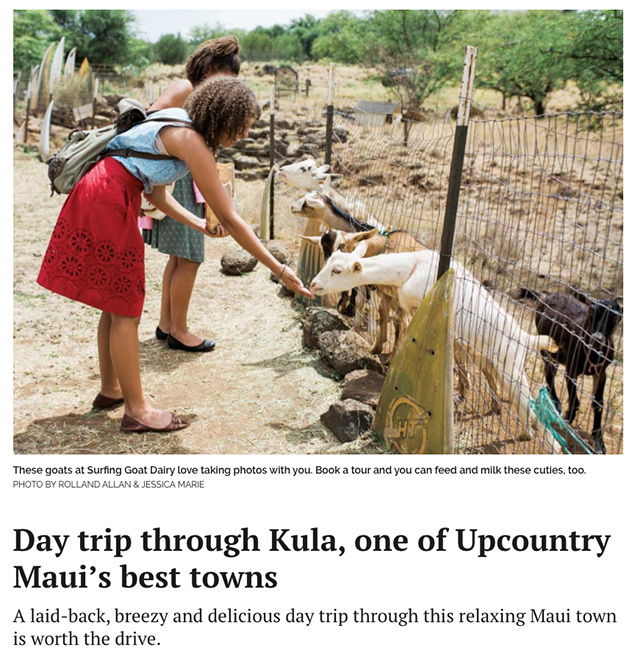 Check out: Where The Local Eat Maui, What To Do On Maui and her charming fried-chicken-for-breakfast-anecdote, A Little Aloha Goes A Long Way. 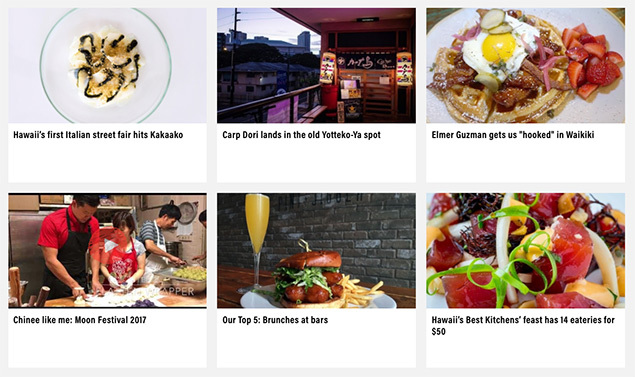 Catherine Toth Fox is a notable and respected fixture in the Hawaii food blogging scene. Aside from being the “Biting Commentary” food editor at Honolulu Magazine, Catherine serves up her own warm-hearted local girl perspective on her personal blog, The Cat Dish. Catherine is a savvy writer with a knack for storytelling, as you can read in her post I Really Do Eat For a Living and Here’s How to Enjoy Mangoes When They’re in Season This Summer. If you love Hawaiian fruit (like who doesn’t? ), check out Catherine’s essential guide: Everything You Need to Know About Local Fruit in Hawai‘i. 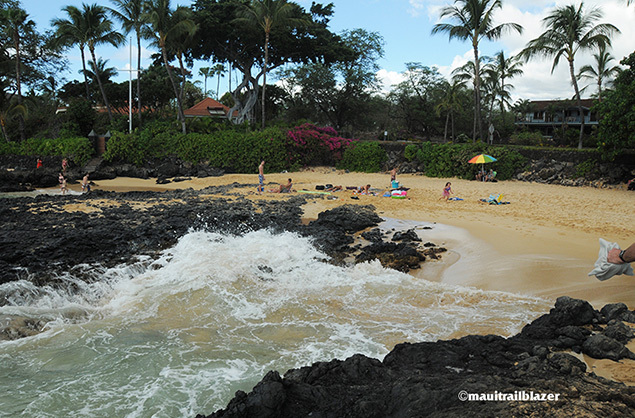 Anyone who loves reading about Hawaii will find it hard to ignore a name like Hawaii Magazine. The eclectic publication is available online and in print, and covers food & drink, things to do, lifestyle and various guides (like shopping, best of, dining, etc. ), as well as current events and updates. You can also sort by island. Don’t get too overwhelmed, though, as there are TONS of archives to enjoy. The husband and wife team of Jerry and Janine Sprout have teamed up to give you Trailblazer Hawaii, a handy site about “free things to do in Kauai, Maui, Oahu and Hawaii The Big Island.” The website itself is a little old, and it’s a tricky to navigate, but the writing, photos and content are gold — and so are the Hawaii guidebooks they sell. It seems the Sprouts have experienced everything they write about first-hand, which means some pretty good local “secrets.” Notable reads include Hidden gems lie just beyond Maui’s swank Wailea, The Road to Hana: Proof that life is a journey, not a destination and Baldwin Beach: the perfect beach for you. A beautiful website. An all-star editorial team. 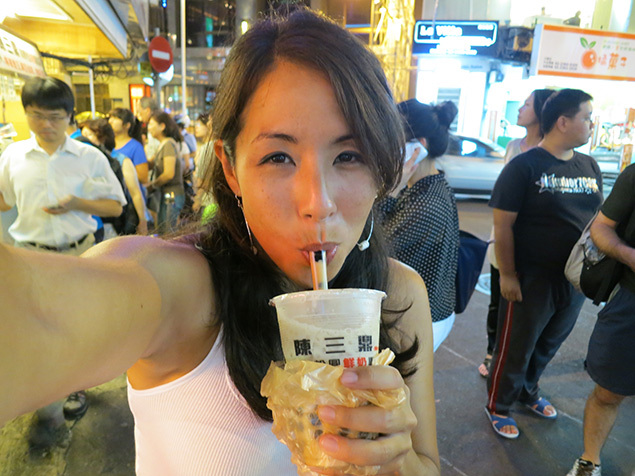 Foodie-obsessed, but also travel (out of Hawaii) and event focused. Frolic Hawaii pretty much has it all, especially if you’re interested in how us locals live (main focus is Oahu). The team also produces its own videos, mostly about food — for example, watch Fat Kid Friday: XXL double-wide Maui Onion cheeseburger, Something new: Maui Brewing Co. in Waikiki or When beer’s for dessert, try Okole Maluna.